CLEVELAND—It’s not just core cities that have been able to attract firms from the suburbs. Midwest downtowns such as Detroit and Cleveland are also having a great deal of success. The NRP Group, a developer, builder, and manager of multifamily housing, just became the latest Cleveland-area firm to make such a move. 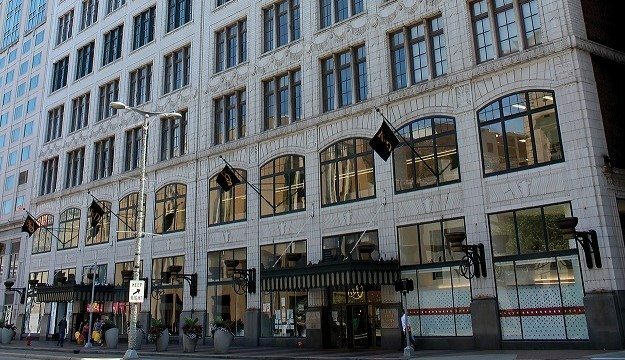 It has relocated its headquarters to the historic Halle Building at 1228 Euclid Ave. in Downtown Cleveland from its current offices in Garfield Heights, OH.